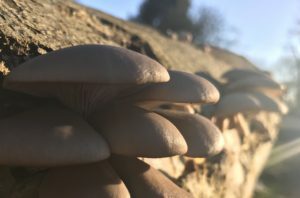 As gardeners we love to work with plants and animals to create lush gardens, yet oftentimes we miss one very crucial element in our ecosystems: the fungi. From the fruit bodies of an autumn woodland, to the hidden networks beneath your feet, fungi are ever-present in our landscapes and can easily be cultivated, as we humans have done for thousands of years. 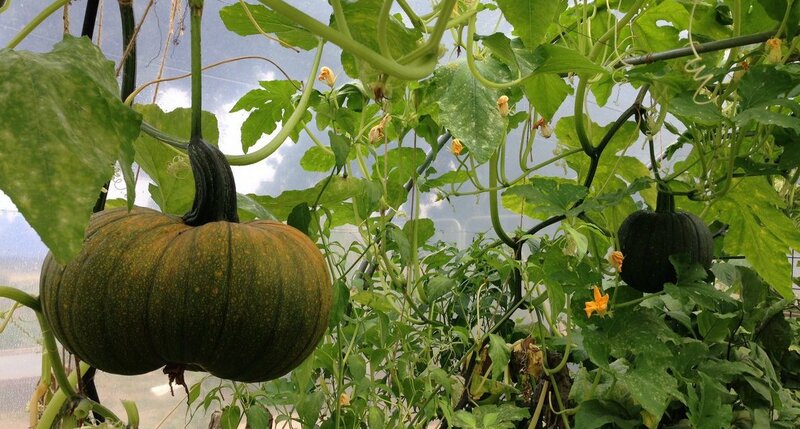 Far from being alien and enigmatic, these incredible organisms can vastly improve our health and wellbeing, support the growth of our crops, and decompose toxins in our soils. Come along to our workshop to learn about fungal ecology, and how you, as a gardener, can support fungi in your soils, and even grow some edible mushrooms yourself! Cost of workshop? Pay-what-you-can-afford donation.